Getting noticed is a big step in getting customers for your business but the problem is getting noticed in the first place. One way that has become very popular and effective is using a #twitterhour hashtag. The aim of these hours are to chat with other business owners, retweet tweets and help not only your business but their businesses get noticed by a larger audience of people. You are expected to be polite, friendly and supportive in your comments, creating an effective community of businesses all supporting one another. The large the community the more chance the hashtag has of trending and getting noticed even further. 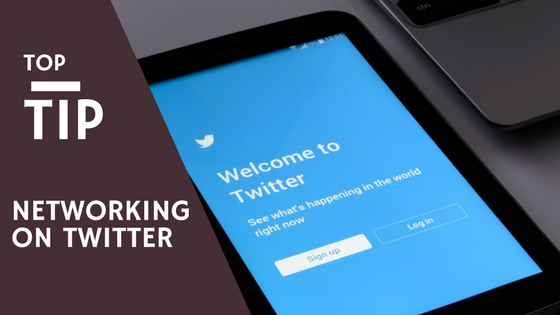 Although this does not guarantee you extra customer it does provide you with extra leads and the possibility of turning those leads in to customers, it all depends how you tweet. Be careful as to what you tweet, check that it does not cause discomfort with your followers or insults anyone. If you use any other hashtag double check its relevance also. Follow our Twitter account to see some of these Hashtags in use and we mention all new followers.